The Dakota Ridge collection from Rocky is sure to impress with comfort, style, and all-around durability. 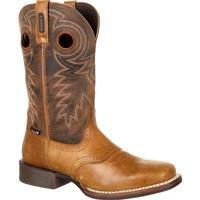 Waterproof leathers combined with intricately detailed upper shafts bring out your true cowboy. 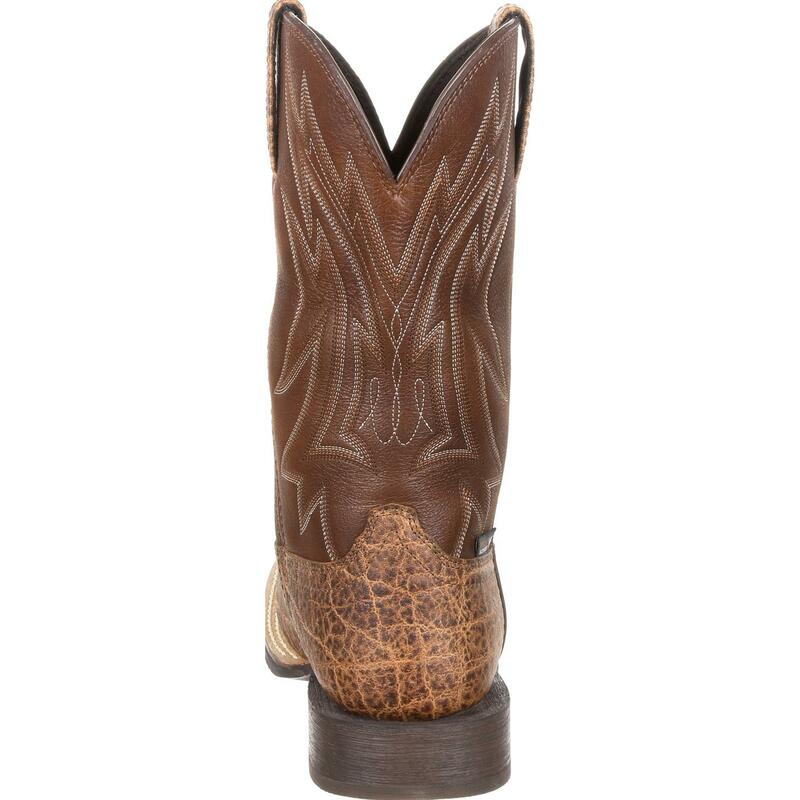 This traditional style western boot features a three fourth Goodyear welt for durability and authentic western styling. 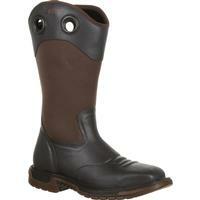 It also sports a traditional Stockman heel and a fiberglass shank for added support. 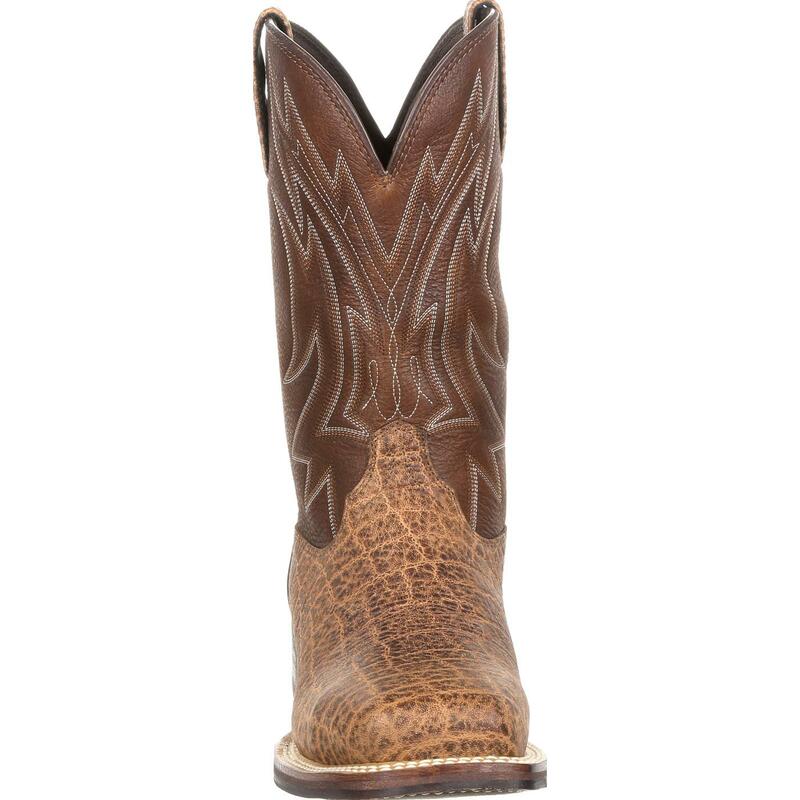 For ease of entry, these boots have been developed with our tried and true expansion fit seam, expanding as your foot enters, then returning to its original shape. 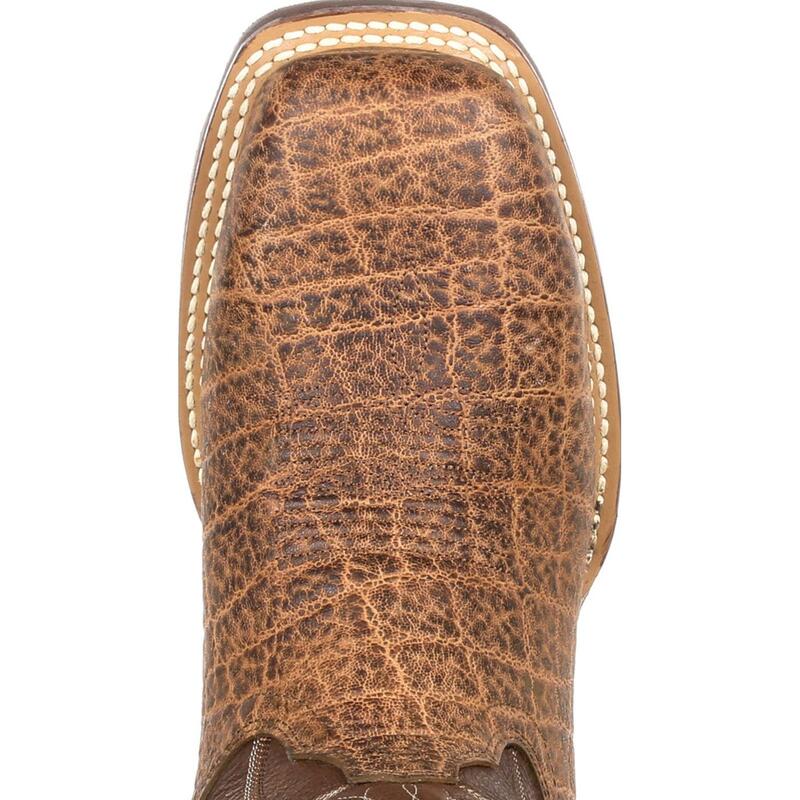 If you think the upper looks good, take a peak underneath! 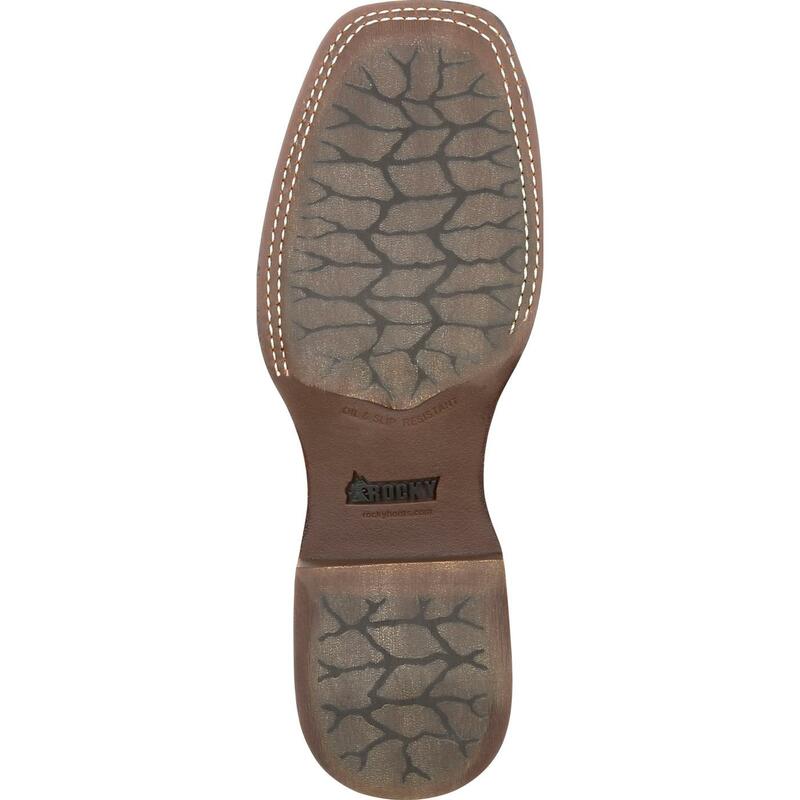 The no slip outsole comes from our new patent pending outsole buffing process. 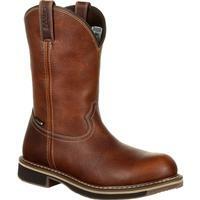 The outsole is rubber that has been buffed down allowing for a thin western looking profile while still meeting oil and slip resistant standards. 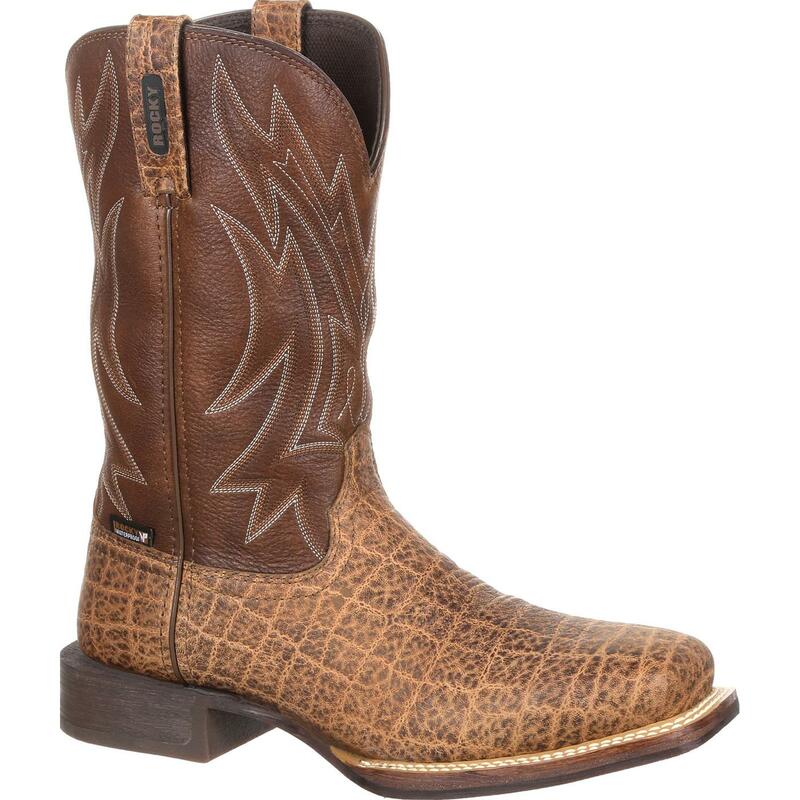 As if that wasn't enough, this boot also includes an ASTM certified steel toe that also meets electrical hazard standards. 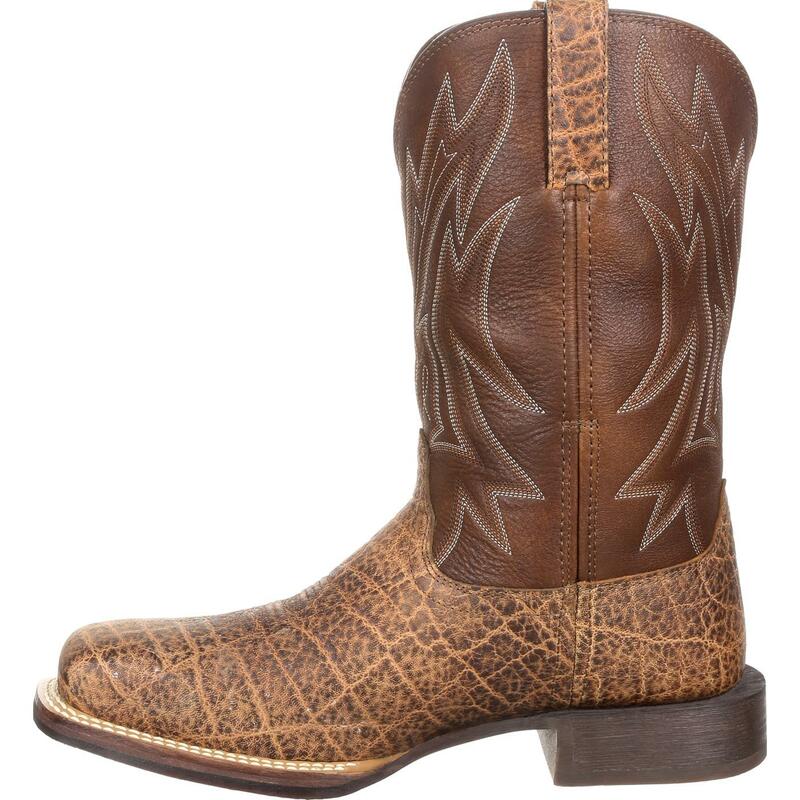 This 11-inch cowboy boot also features reinforced pull holes, rich full grain leather and a removable polyurethane footbed for an exceptionally comfortable experience. 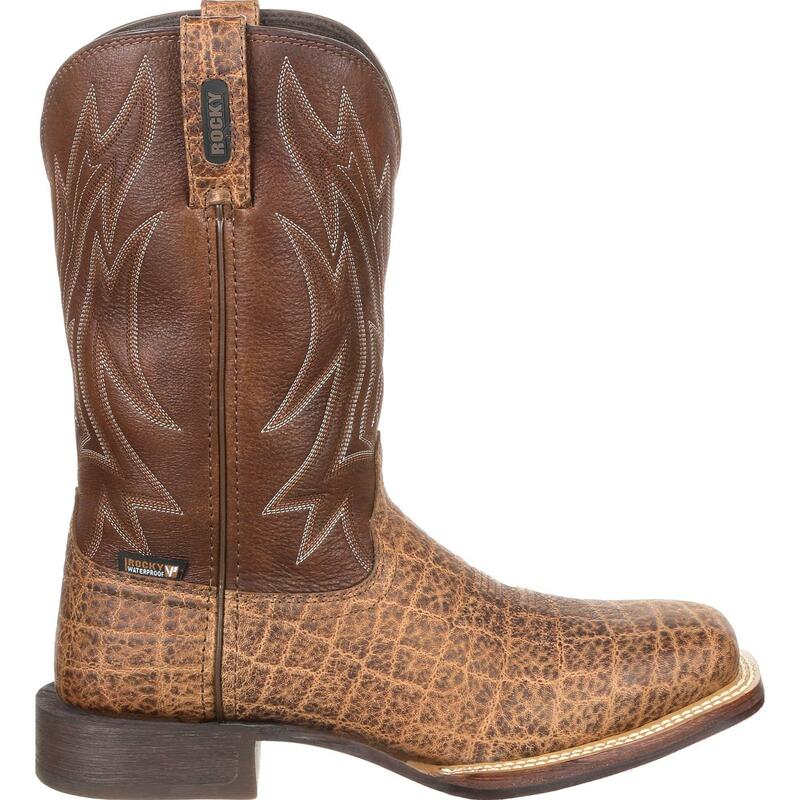 Fashion and function have been combined for a one of a kind boot that you won't want to take off. 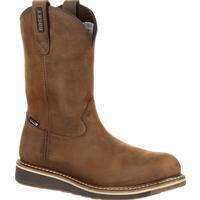 Try out a pair today!